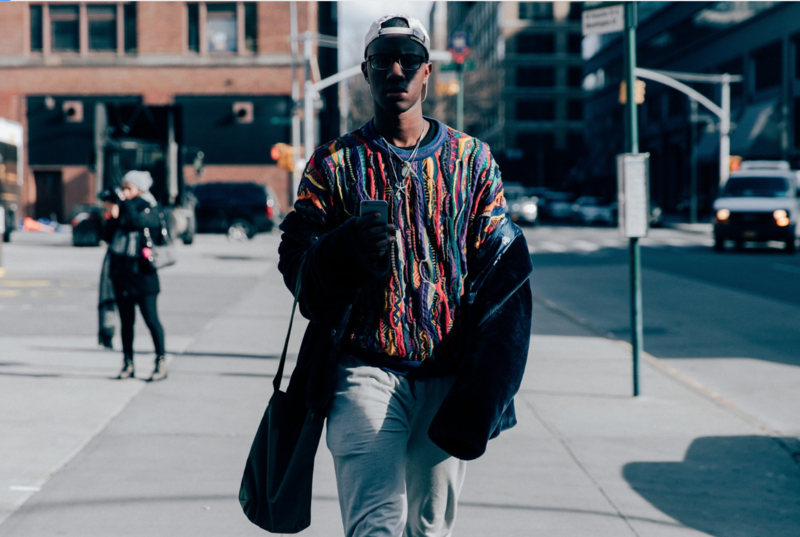 New York City, the last stop of the Men’s weeks. 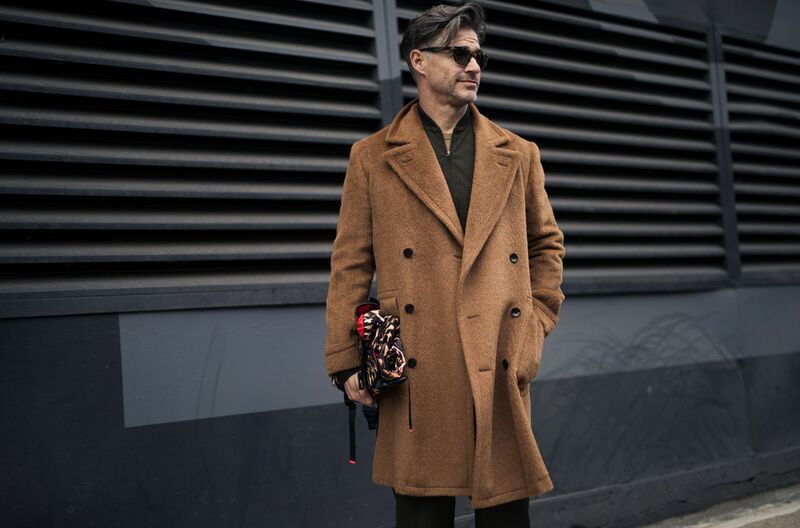 After Paris and the Haute Couture week, fashionable guys are hitting the streets for a last time. 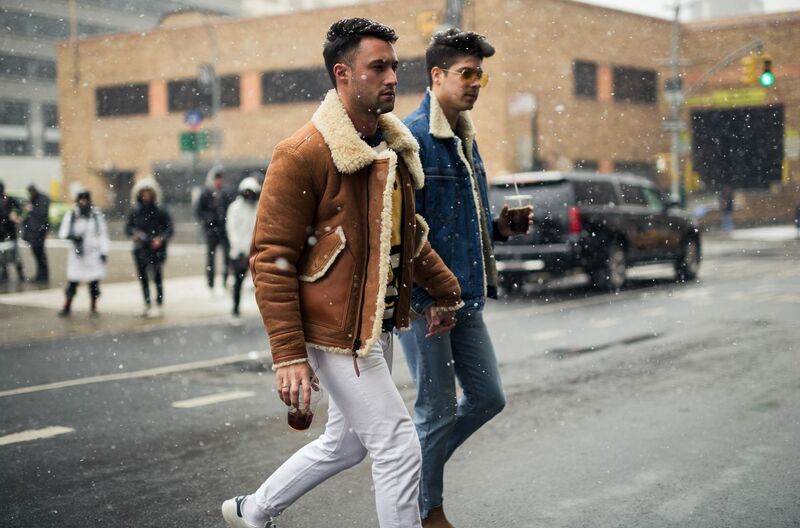 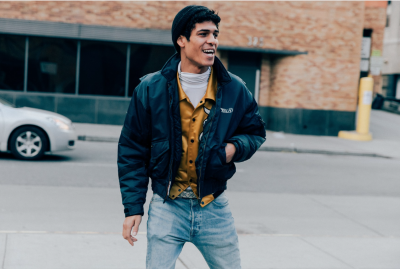 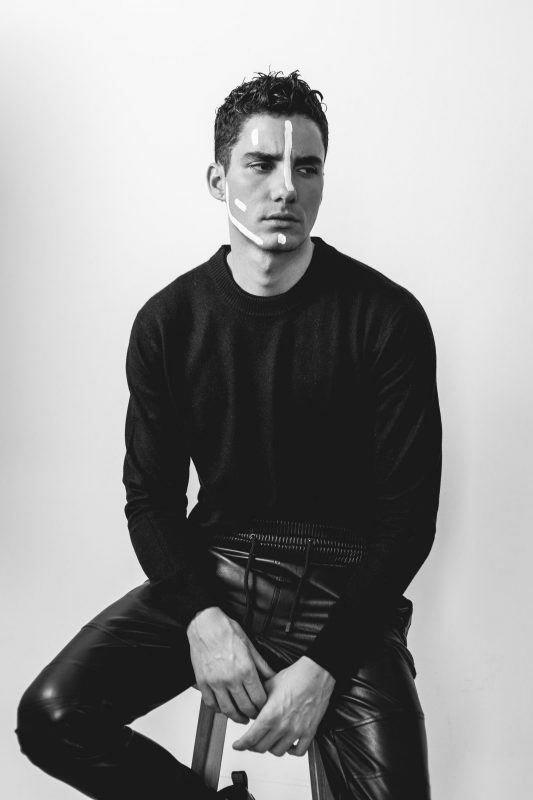 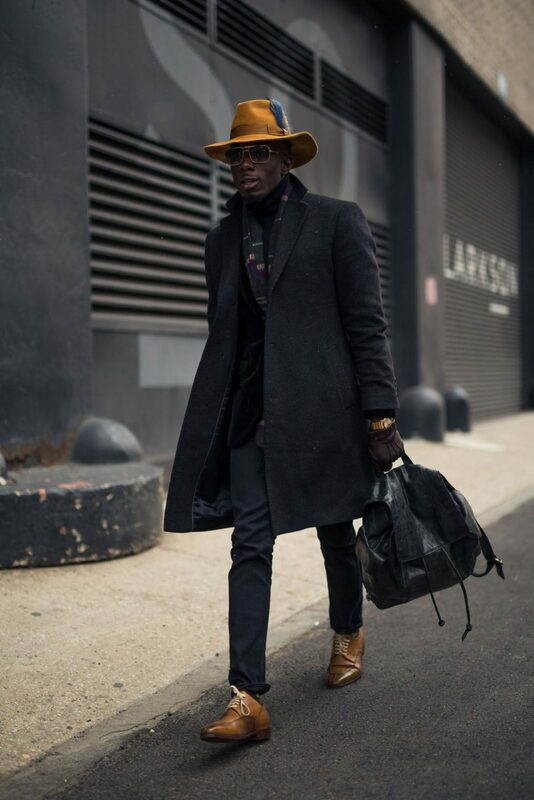 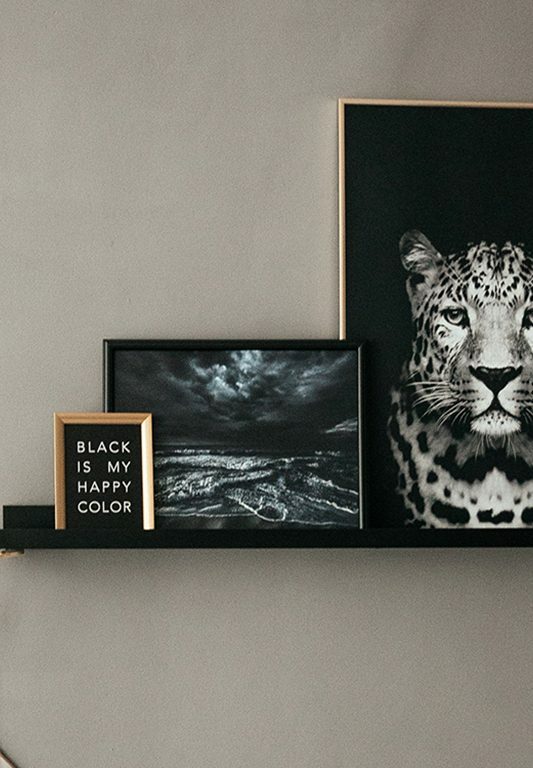 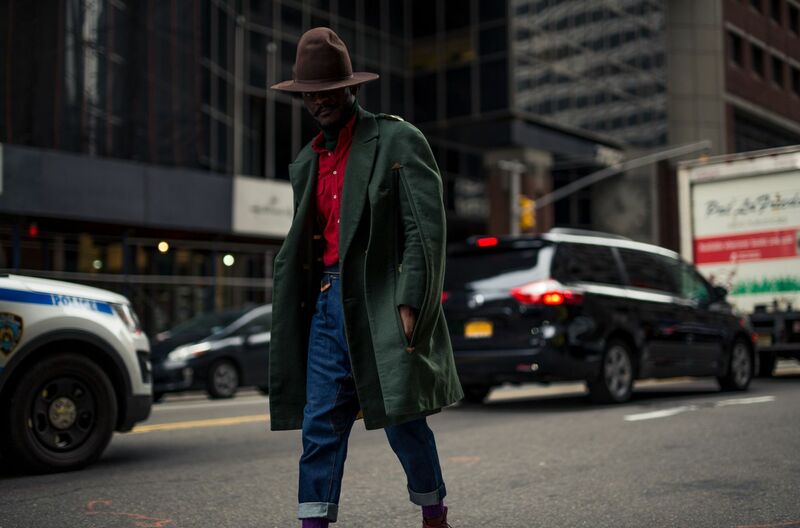 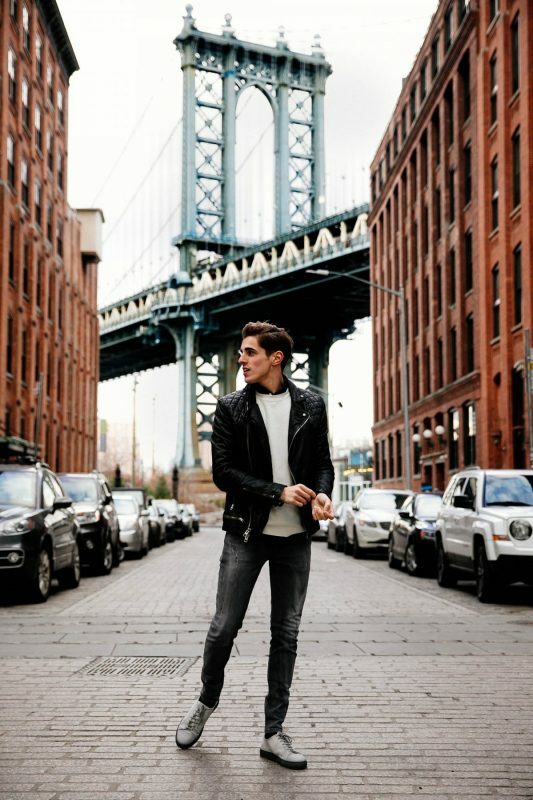 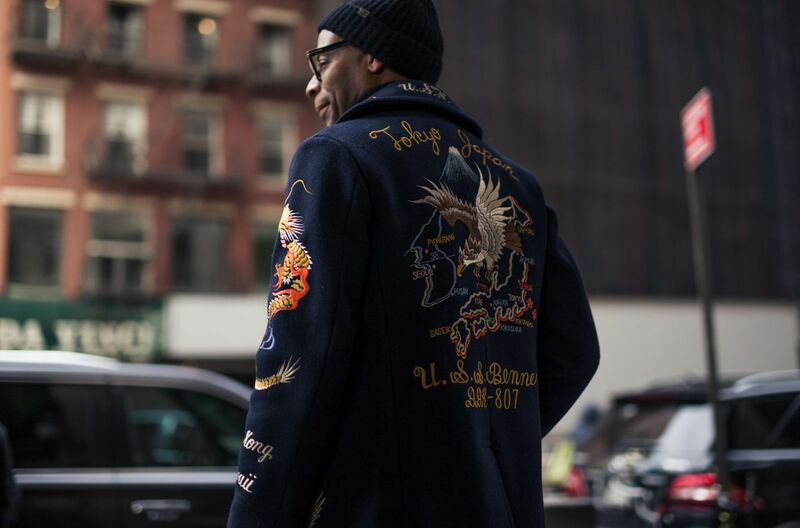 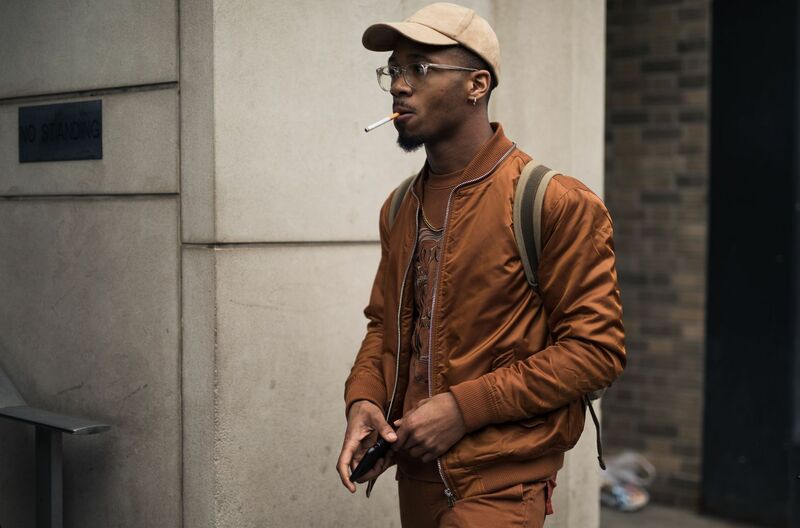 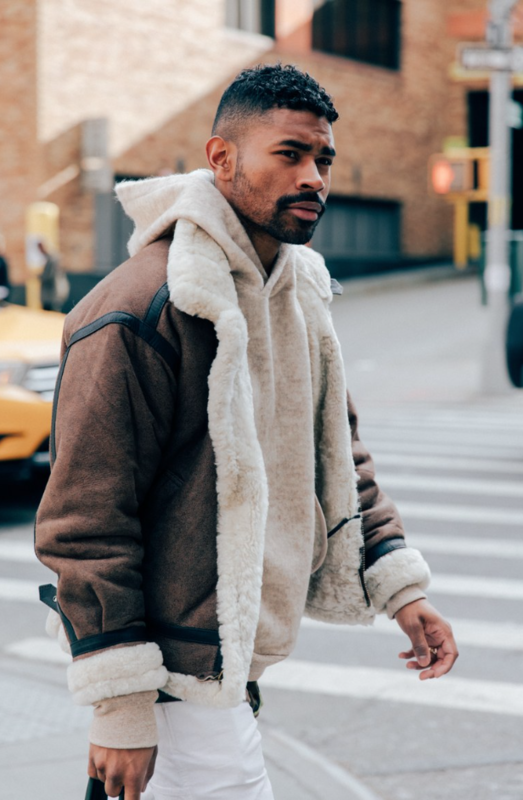 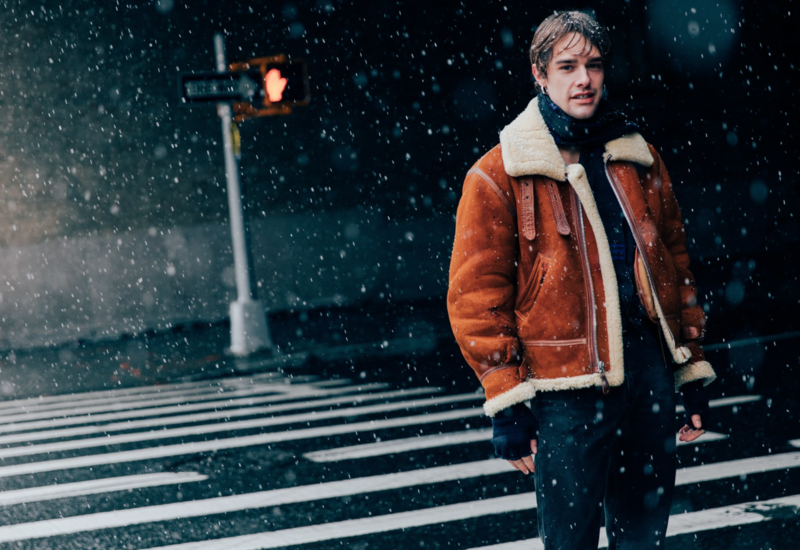 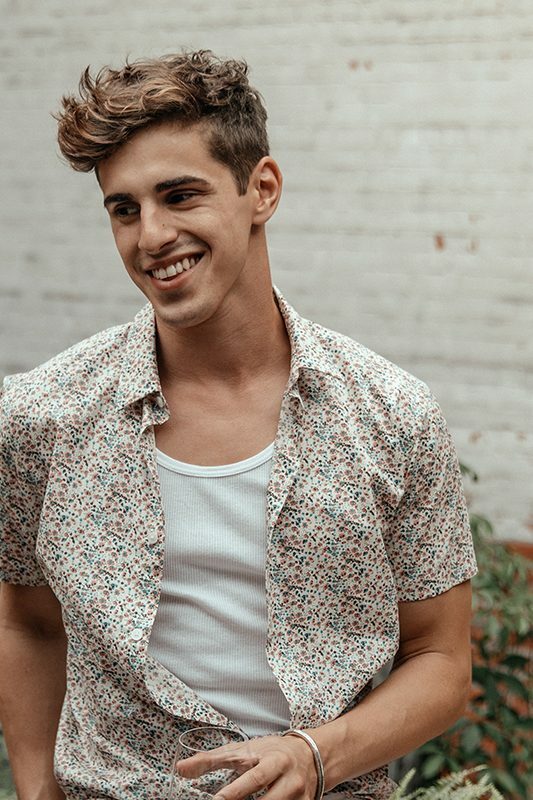 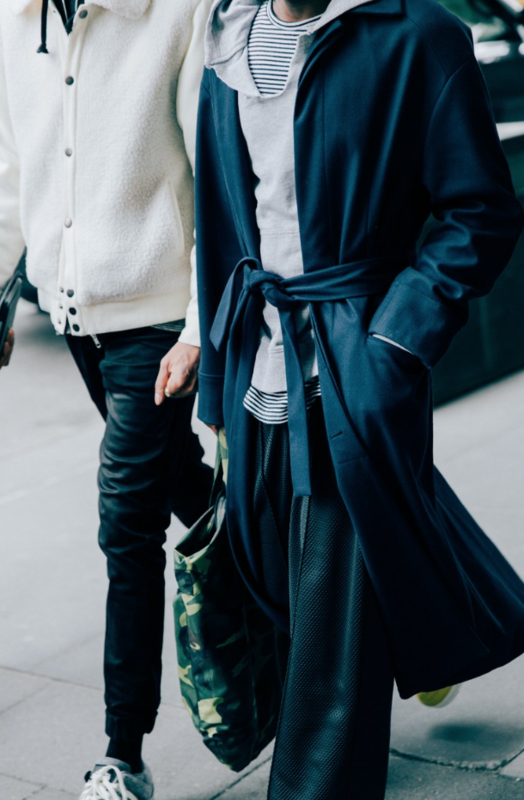 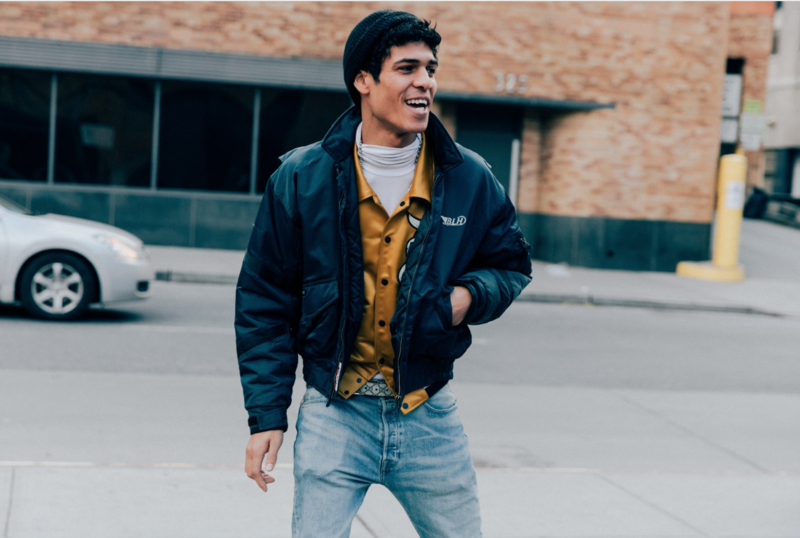 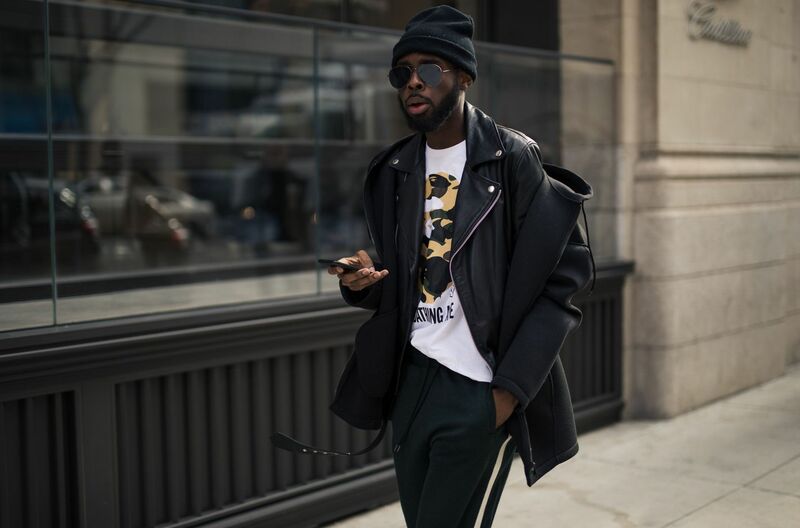 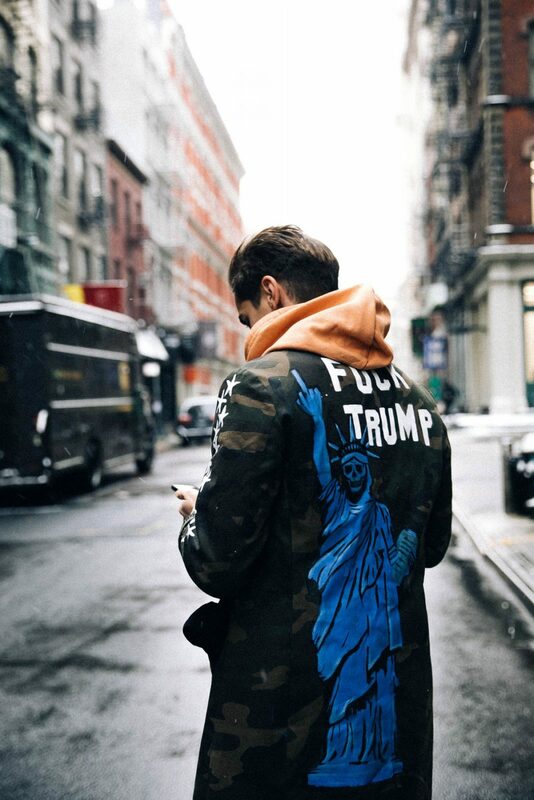 Here is what we liked if we’re talking about streetstyle during NYFWM!